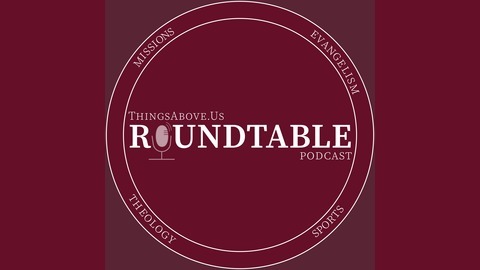 Pull up a chair to the TAU Round Table as the writers from ThingsAbove.Us and other special guests discuss current events, theology, missions, evangelism, and sports. The post Ep. 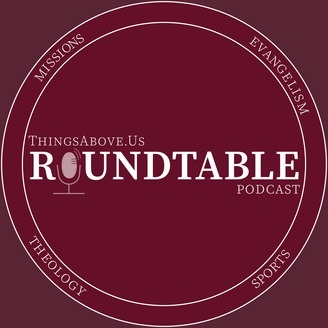 017 | Michael Coughlin Interview — TAU Roundtable appeared first on Things Above Us.